Eleanor Smith is the Labour MP for Wolverhampton South West and was elected in the June 2017 General Election receiving 20,899 votes, which equaled a 49.4% plurality. 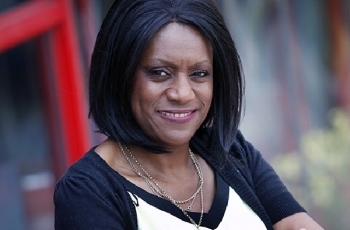 She is the first MP from an African Caribbean background to represent a constituency in the West Midlands. Before being elected to Parliament, Eleanor worked as a theatre nurse, and was the first ever black woman president of the trade union Unison. She has also served as Chair of the Midlands Regional Trade Unions Congress.